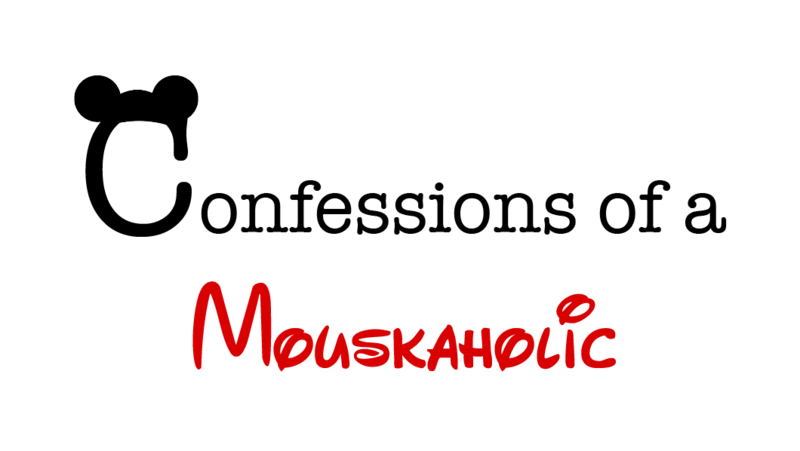 I’ve done a LOT of Disney research and reading, because let’s face it… I love Disney parks, and consider Walt Disney to be one of my idols! 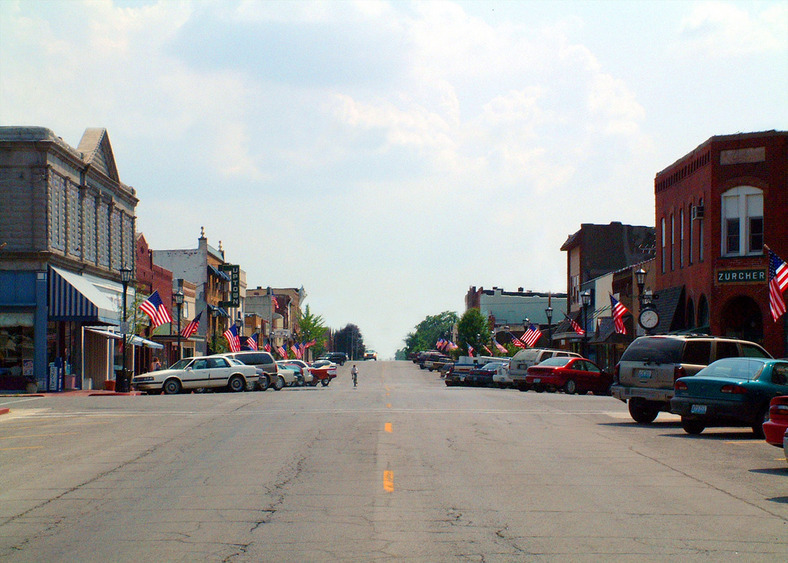 I’ve heard many times that Main Street USA is supposedly based on Walt’s childhood hometown of Marceline Missouri. After more research I’ve discovered however that Main Street USA was based on two towns! 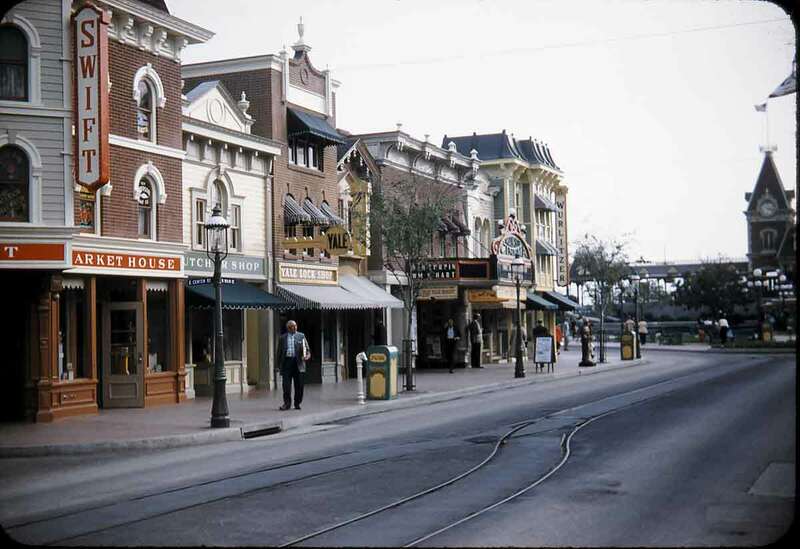 A man named Harper Goff worked along side of Walt Disney when developing Main Street USA. He grew up in Fort Collins, Colorado and showed Walt photos of his hometown. Main Street USA is based on elements of both Marceline, and Fort Collins. 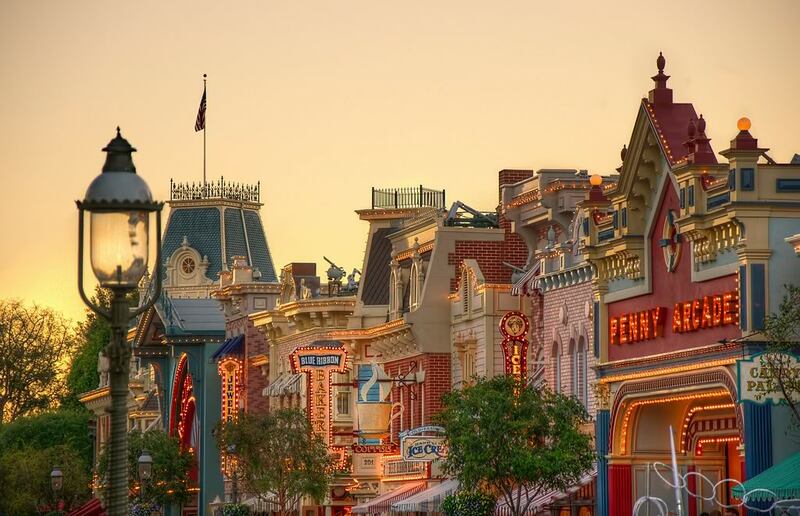 Additional Fun Fact- each Disney Park worldwide has their own version of Main Street USA, although it may have a different name in some international locations.